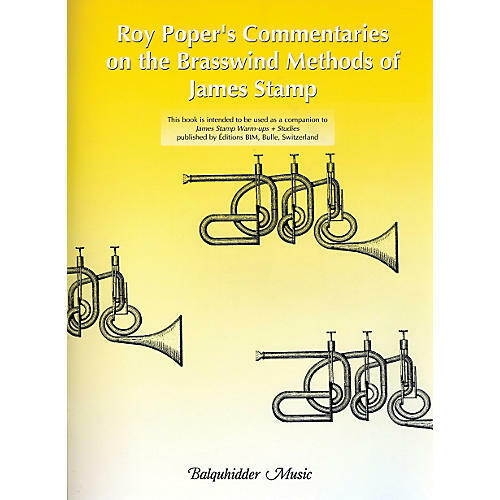 A companion to the BIM publication, Poper's book adds further explanation, background and applications to gain insight into Stamp's popular exercises and routines. Roy studied and worked with Jimmy Stamp for 17 years. This book has proven to be extremely helpful in getting more out of Stamp's drills and routines.